Millions of Americans are practicing yoga because of the health benefits. But like cooking a delicious stew, some of you may think it just takes too long to see the benefits. Fortunately, research has revealed that yoga changes your body even after doing it just one time. Sorry stew. A study that took place in Illinois revealed that after only twenty minutes of yoga your brain function improves. This means that during your first yoga session you will be improving your focus and memory. You cannot achieve this type of result from other moderate to vigorous aerobic exercises after the first session according to the study. When doing yoga your mind goes to a calm space. Since yoga focuses on breathing and connecting the mind, body, and spirit, you are able to take your mind off everything that has been stressing you out and reach ultimate relaxation. Yoga activates the parasympathetic system, which is know as the “relaxation response”. Once the session is done your stress levels will be lower, which allows you to think more clearly about complex tasks. Your shoulder, back, and hamstrings will become more flexible during your first session. If you decide to do Bikram yoga – yoga performed in a heated room- you will be able to experience the maximum results. When you are doing yoga, the last thing you probably are thinking about is gene expression. However, research has shown that yoga has an almost instant positive impact on genetics. It can strengthen your immune system and many doctors recommend yoga to their patients. If you want an easy way to start reaching your health goals and see improvements on the very first day yoga is the answer. You don’t have to spend hundreds of dollars each year taking classes either. 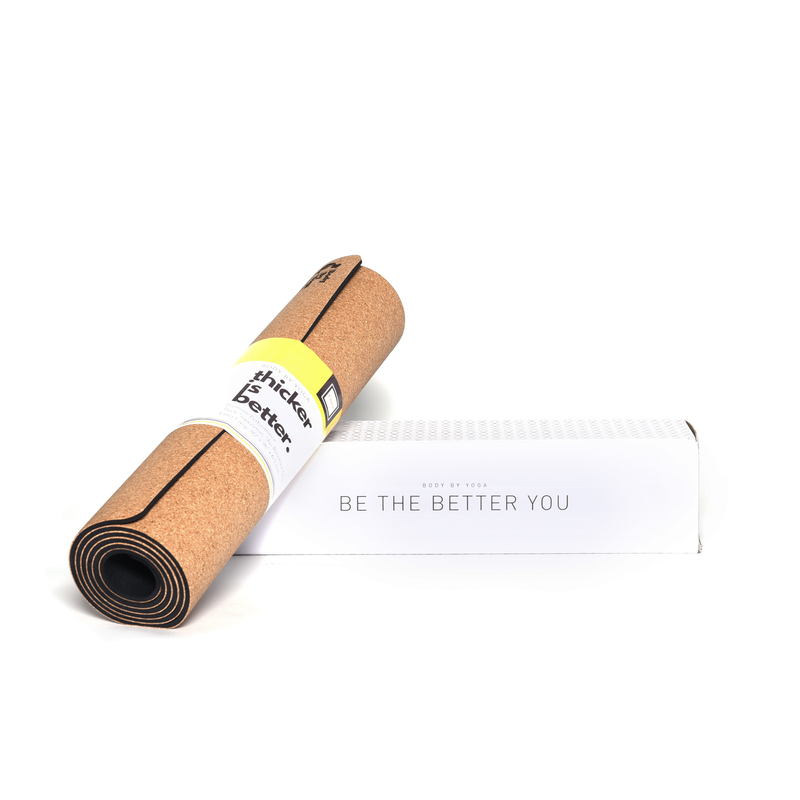 You can order your yoga mat, clothes, and DVDs and practice yoga at home to relax. How Does Yoga Reduce Stress? Is Yoga Just Stretching?